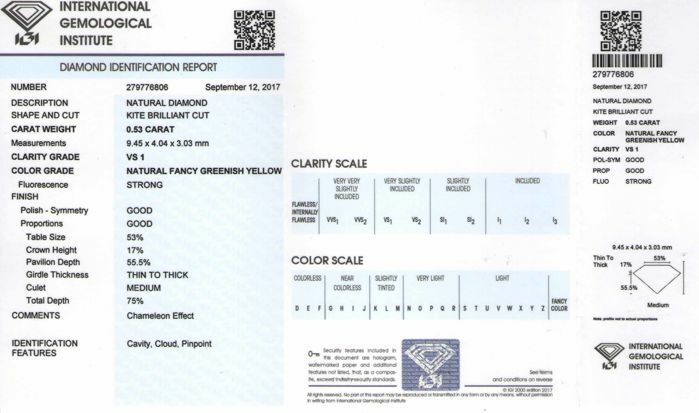 Comments on IGI Certificate.....IGI certificate states in comments: "Chameleon Effect". 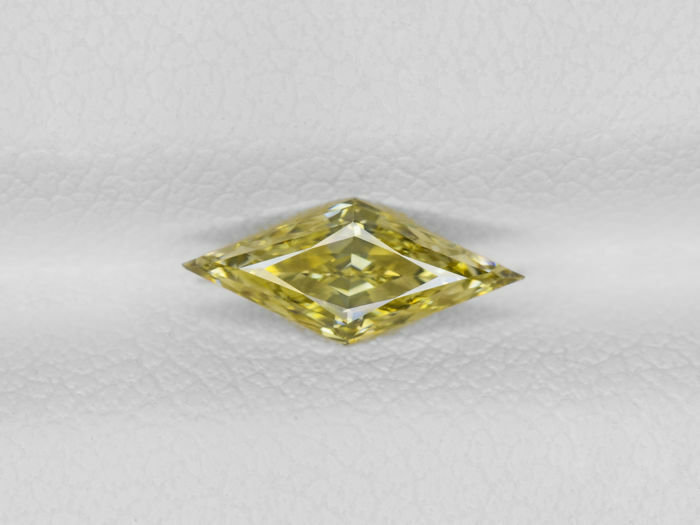 Chameleon Diamonds are the rarest and the most sought-after variety of Fancy Color Diamonds. 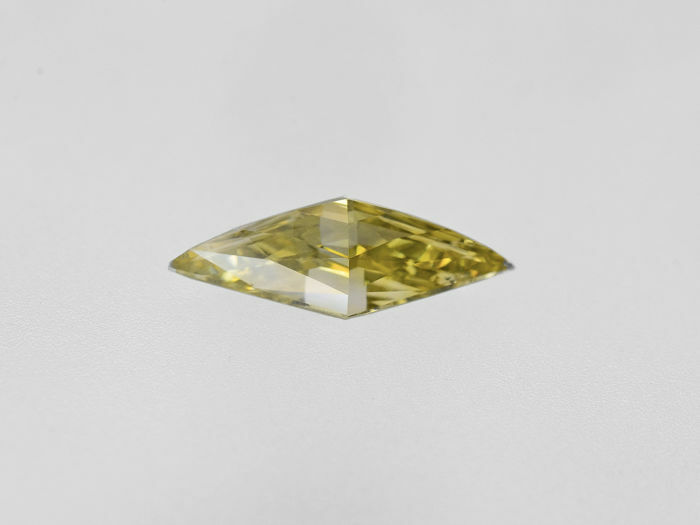 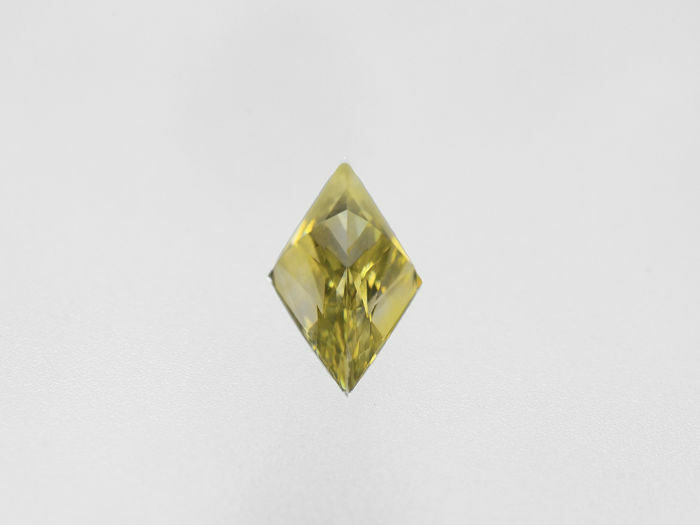 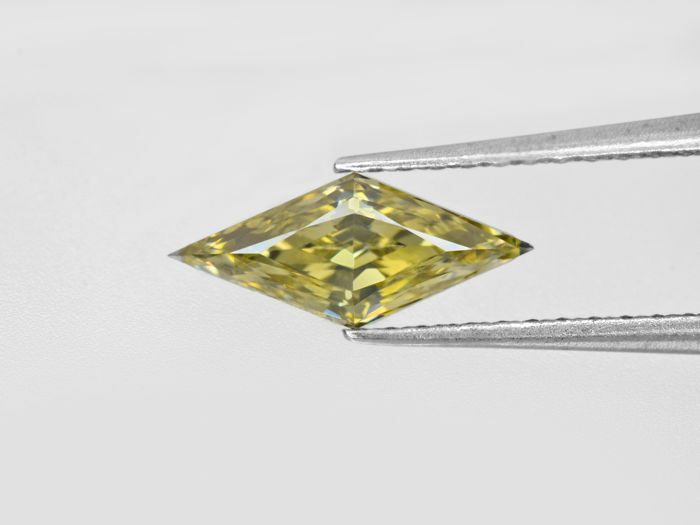 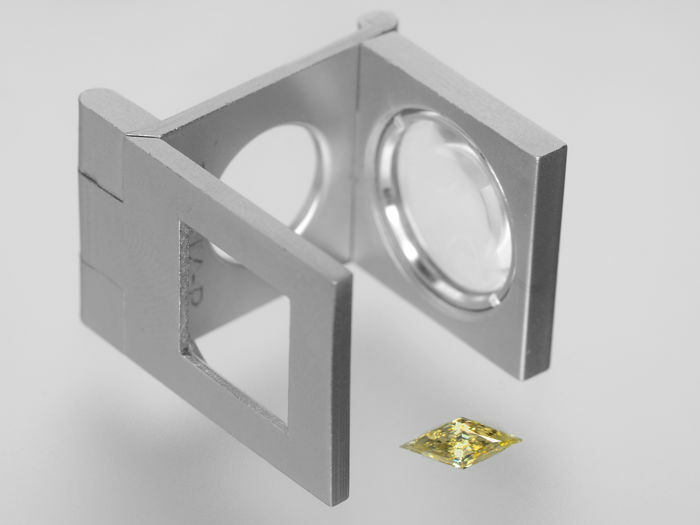 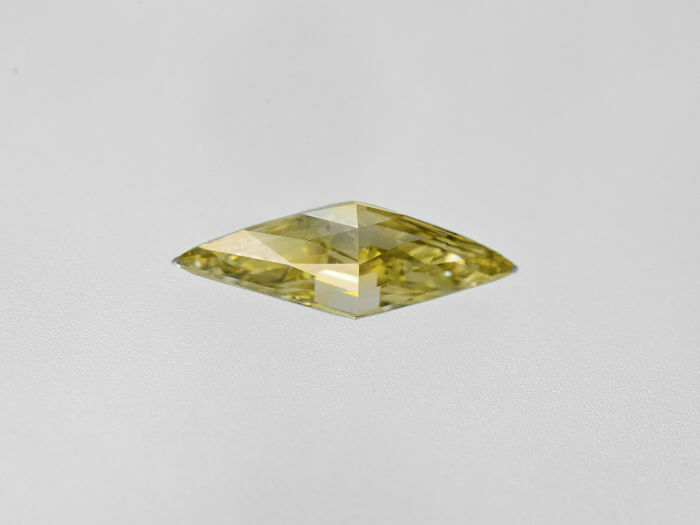 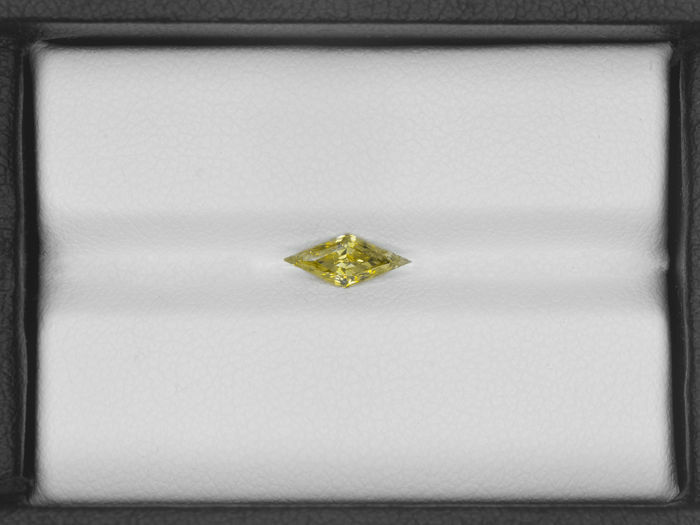 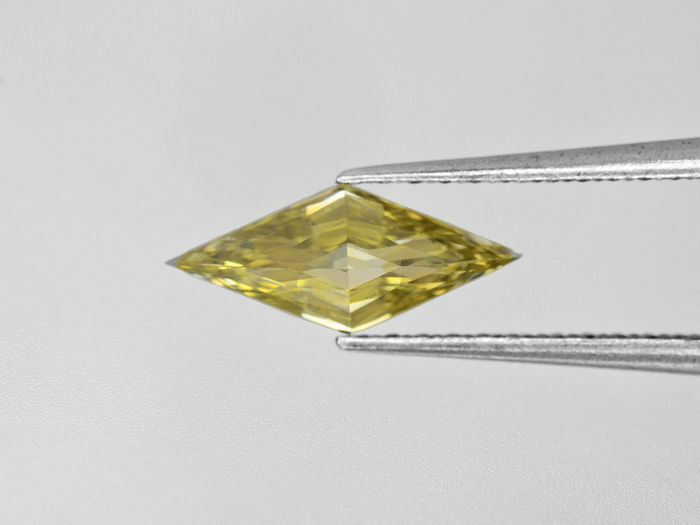 They are the only Natural Fancy Color Diamonds that display a color-change effect.